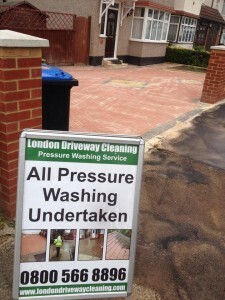 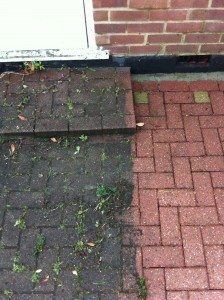 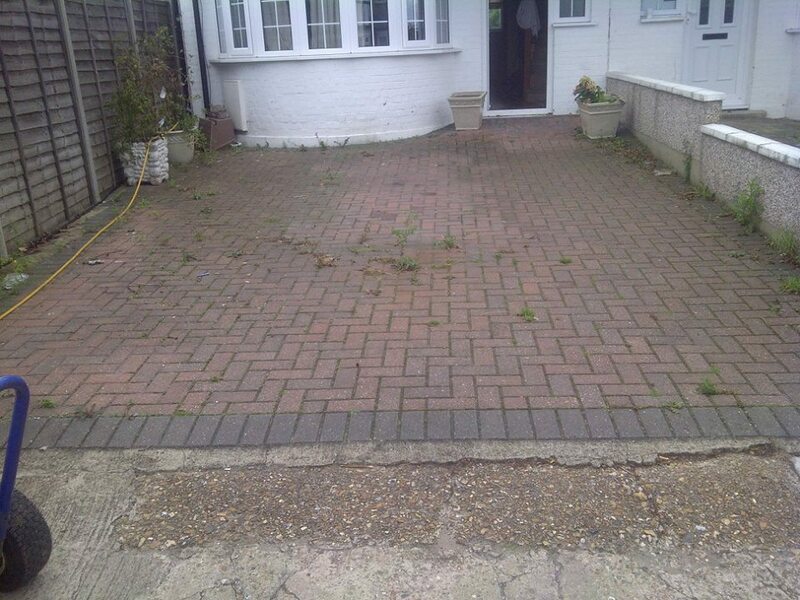 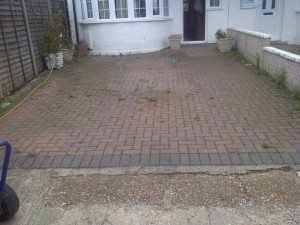 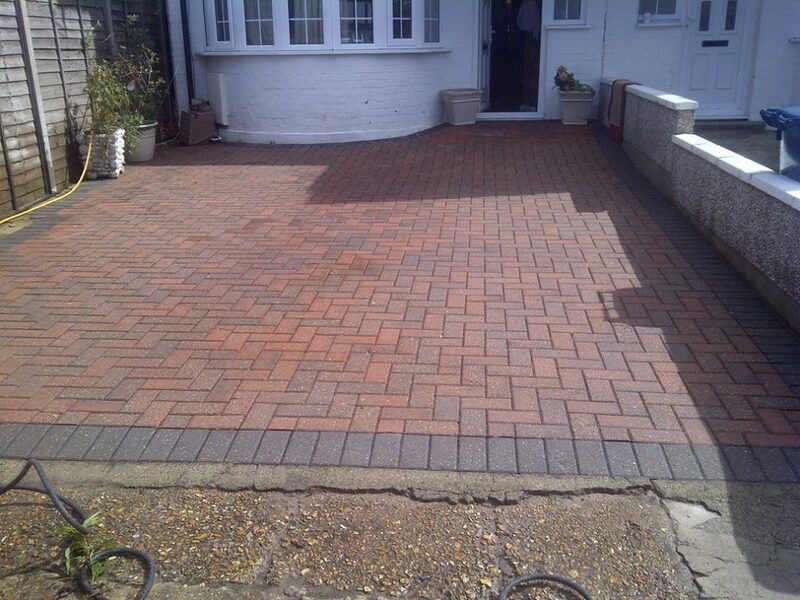 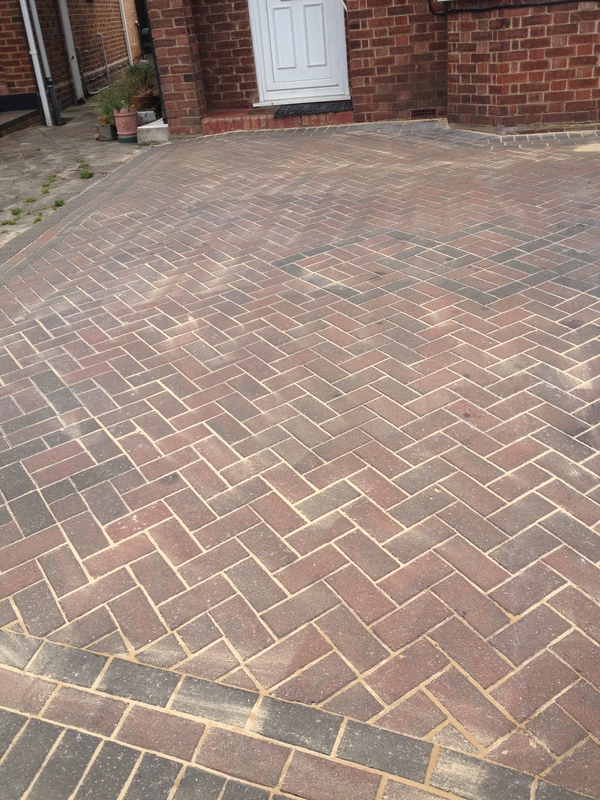 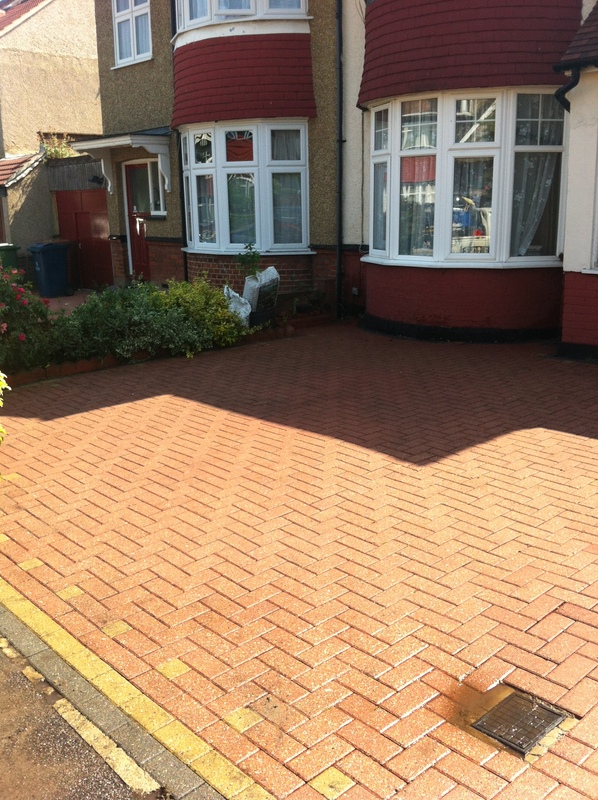 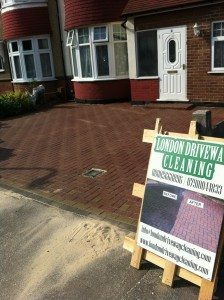 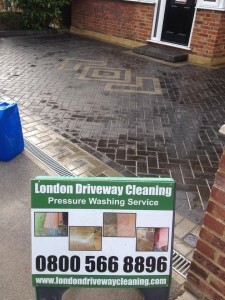 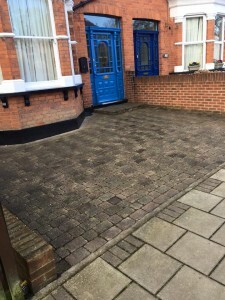 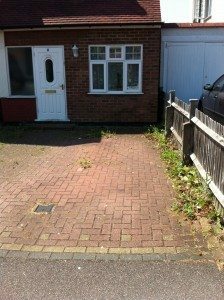 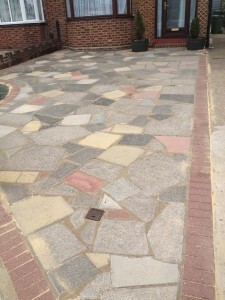 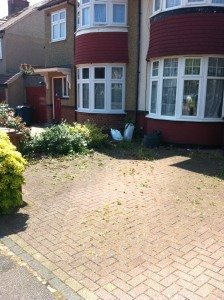 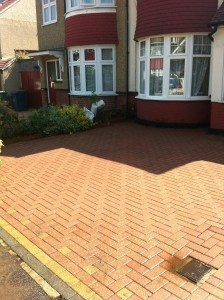 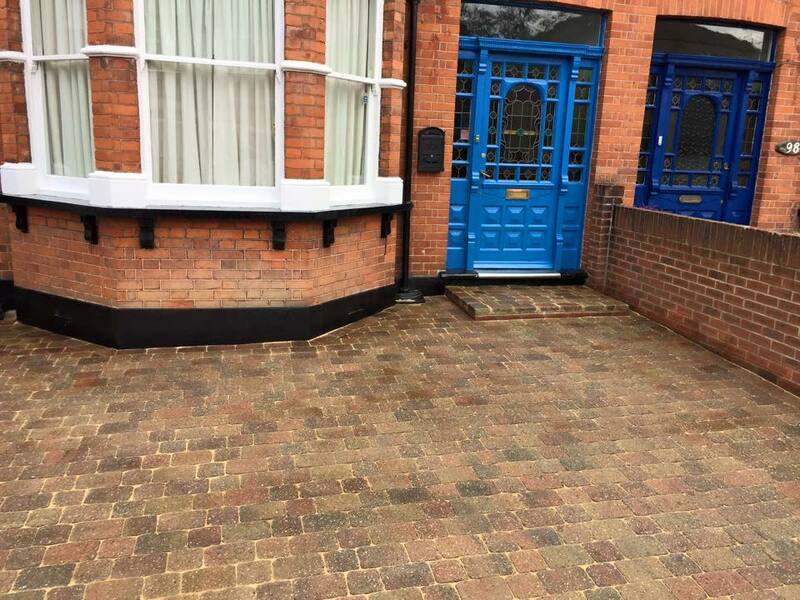 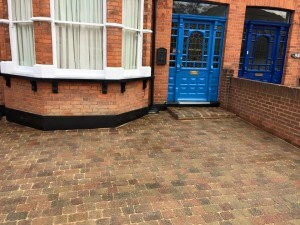 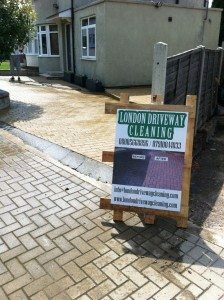 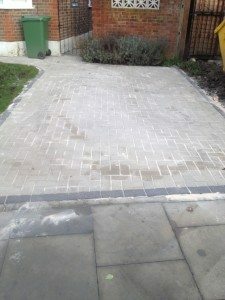 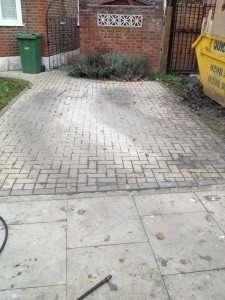 London Driveway Cleaning is a professional jet washing company which are based in Harrow .We specialise in cleaning and restoring all types of surfaces across the whole of London. 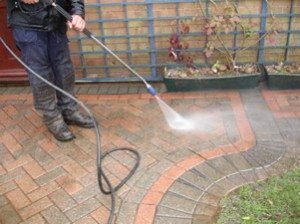 Our aim is to provide a professional pressure washing service all over London but also to apply sealants to patios and driveways so to protect the surface from further deterioration. 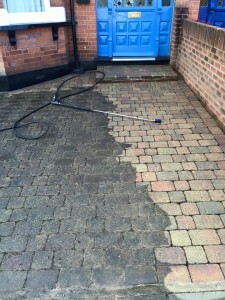 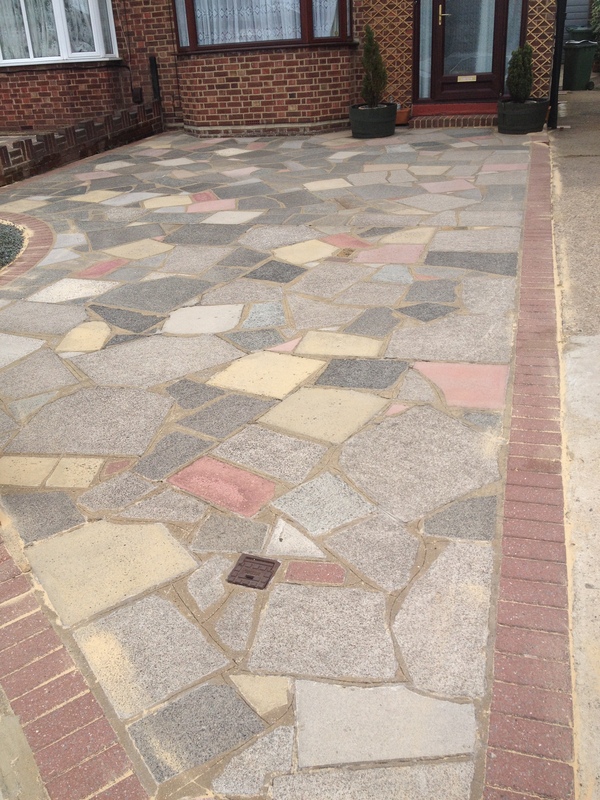 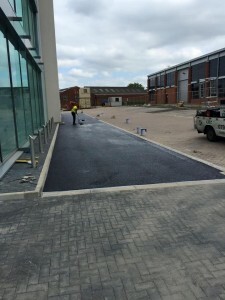 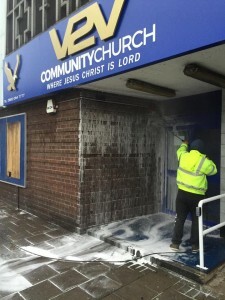 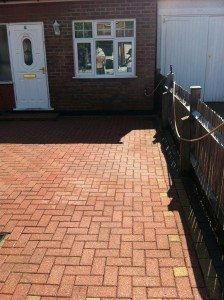 We specialise in all aspects of high pressure washing including cleaning decking, patios, flag stone , crazy paving , paving slabs,tarmac, concrete, stone, brick, cladding, uPVC, signs, awnings, block paving, canopies, paths, forecourts and driveways. 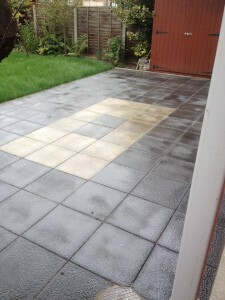 We can also apply sealant after the cleaning to protect your decking, paving etc. 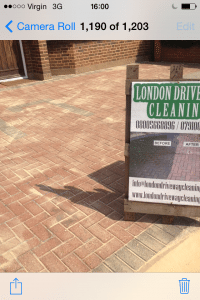 we also clean brick walls , garden furniture and roofs. 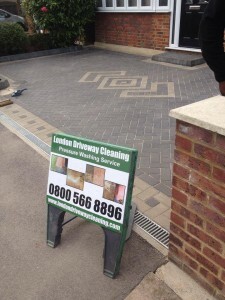 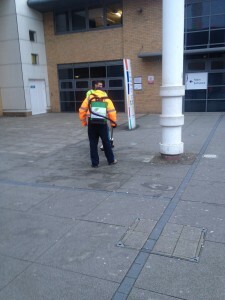 Our driveway cleaning is carried out with the best equipment available to ensure the job is done right! 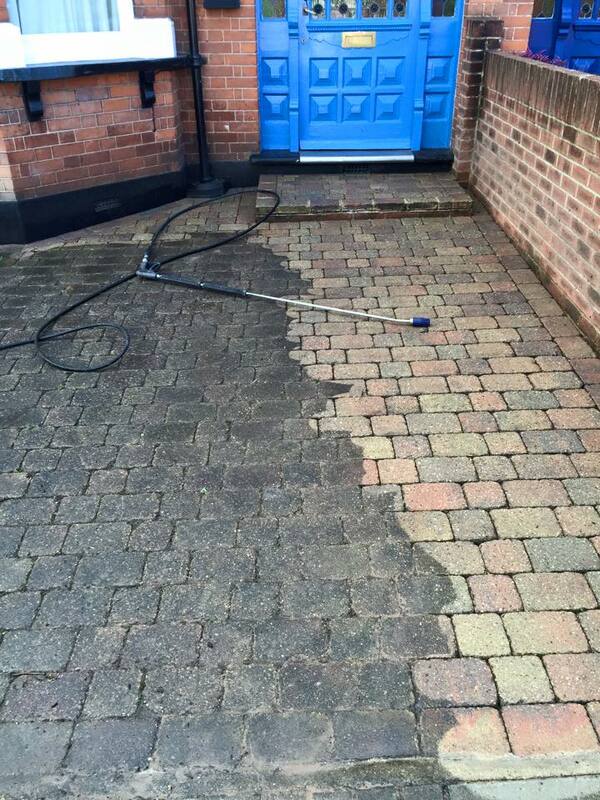 we also recommend to resand and reseal your driveways or patios to increase their life.